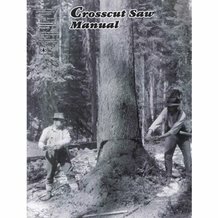 "Chop your own wood and it will warm you twice" is a maxim worth heeding. Heating your home with wood makes a lot of sense. So does cooking with wood. After all, trees are a renewable resource, and burning firewood is a carbon-neutral practice, since more carbon-consuming trees will be grown to replace the ones harvested for firewood. 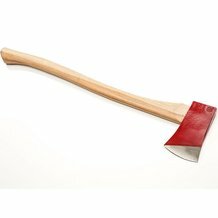 Wood also delivers uniform heat at a reasonable price. Plus, wood fires are beautiful to look at and impart a nice natural fragrance to a home. 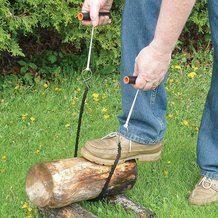 If you heat or cook with wood or are thinking about doing so, Lehman's carries a big selection of firewood cutting, splitting, carrying and storing products. Many of these items are made in the U.S., so you can count on their quality while feeling good about helping to support American workers. 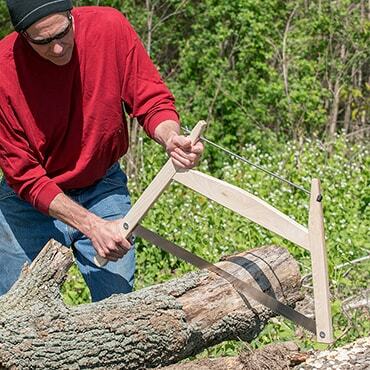 Our firewood tools include everything you need to keep your home fire burning. 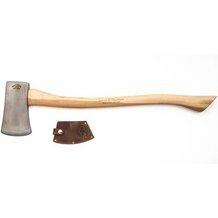 We offer a tremendous selection of firewood cutting tools, including axes, hatchets and saws. 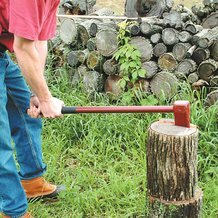 From felling trees to bucking limbs to cutting and splitting firewood, you can supply all your fuel needs. 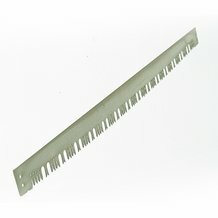 You can also find replacement items here, like spare saw blades and handles. 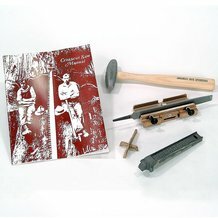 These will keep your costs down and your cutting effectiveness up. 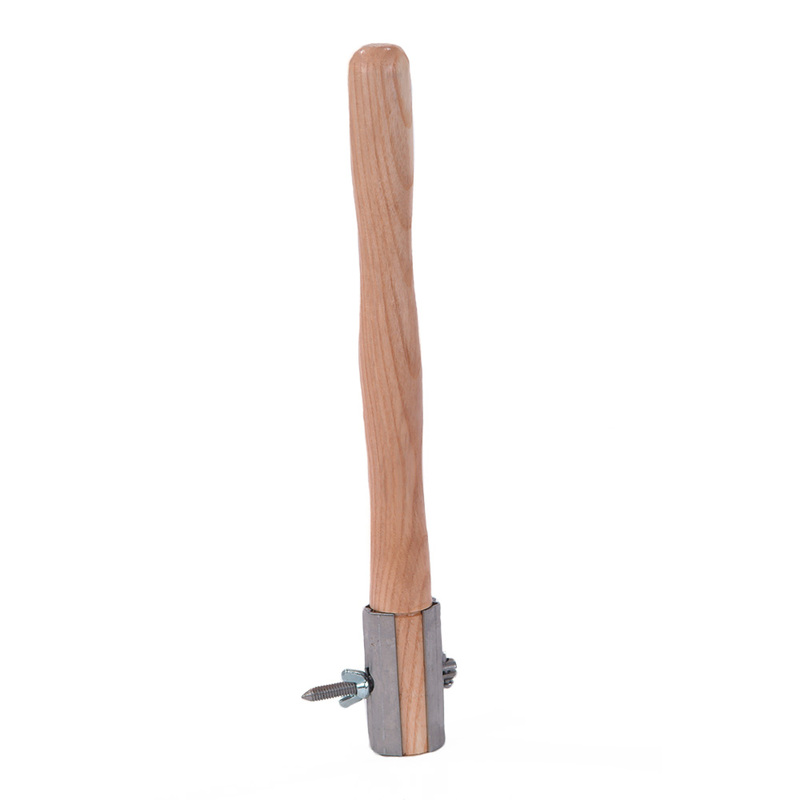 We also stock splitting mauls, wedges and all the other necessities of managing your wood pile in our extensive assortment of firewood cutting supplies. 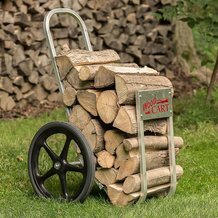 Our log baskets will keep your wood neat, accessible and dry, while our log carts and totes will help you move wood around outside or from your woodpile to your stove or fireplace inside. 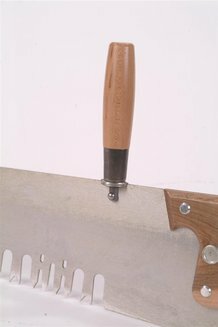 Our work gloves and aprons will protect you from dirt, debris and scratches while working with wood.